Climate change must be stopped. But who will do the stopping? 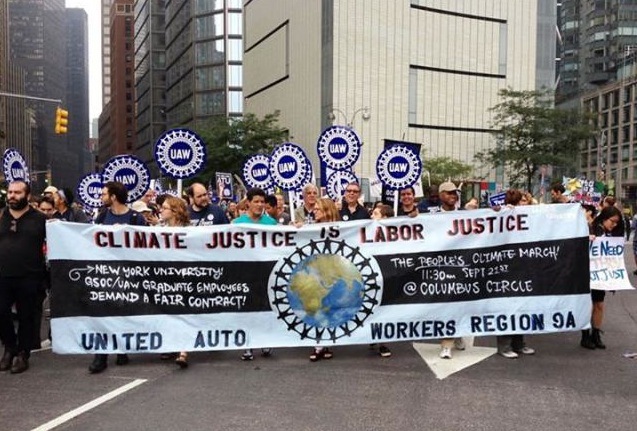 Who, in other words, could be the political subject of an anti-capitalist climate revolution? * Stefania Barca is a senior researcher at the Centre for Social Studies of the University of Coimbra, Portugal, and an ENTITLE member. This article was originally published in Jacobin.